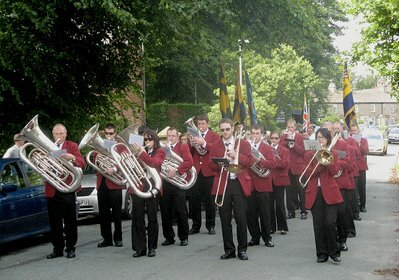 Bollington Brass was first formed in the 1890s and performed at many local functions, events and parades until 1939 when it was disbanded at the start of World War II. 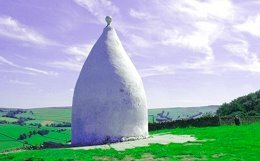 The current Band was brought to life by Dr John Coope in the 1960s. 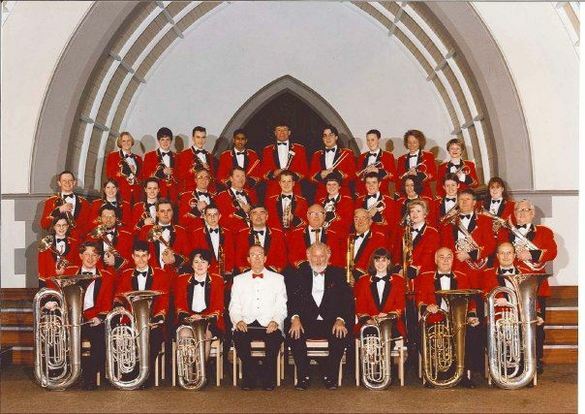 The Band has progressed steadily through the National Brass Banding gradings, initially gaining promotion from the Fourth Section to the Third in 1988 in the North West area. Further promotion followed, progressing to the Second Section in 1993 and to the First in 2003 before promotion to the Championship Section in 2011 under the leadership of Peter Christian. 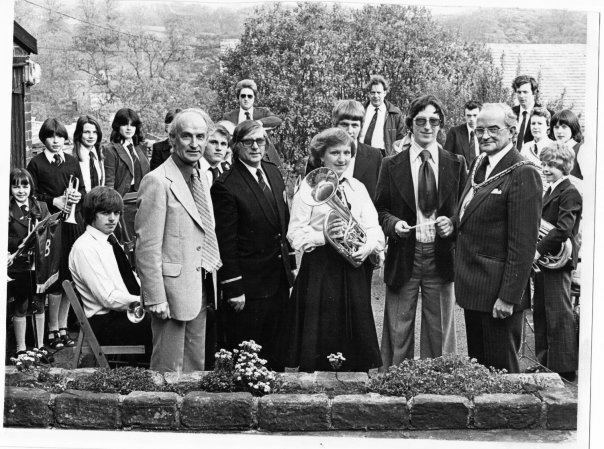 Whilst in the Championship Section, Bollington Brass were fortunate enough to complete against the likes of the Fairey Band and Fodens as well as other well-known bands often regarded as the finest in the world. 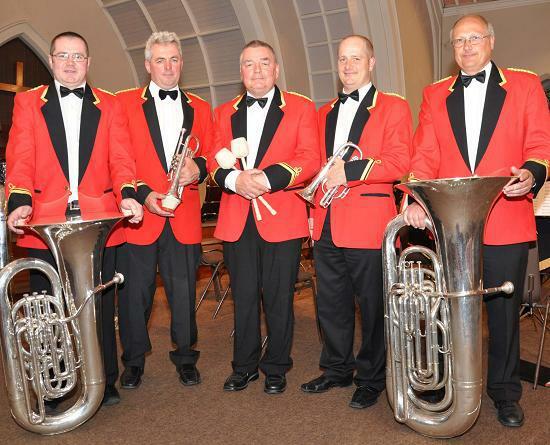 Bollington Brass rehearses on Monday and Thursday evenings between 8.00 – 10.00 pm at the Bollington Arts Centre. The Band is entirely self-funding, relying on concert income and a Patron’s scheme. 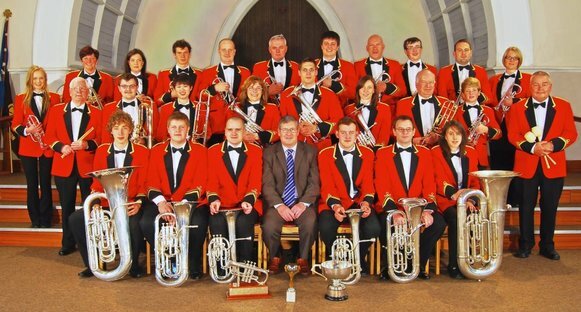 Bollington Brass also has an active ‘B’ Band with members of all ages performing at key concerts throughout the year. The ‘B’ Band meets on a Monday evening between 7.00-8.00 pm and new members are welcome. Please get in touch with us via our Contact Us page.